Our roster is getting ready for Jönköping. This Swedish city will host another DreamHack Summer from 18-21 June. Eight teams, seven from Europe and one Brazilian squad will compete for the $100,000 prize fund and the champion title. HellRaisers will start from the B group, where besides them there are three more participants. NiP is one of the strongest teams at the tournament. For the last months the five has rapidly got in shape and came back into the number of the strongest world teams. A searching for a fifth player, which started as soon as allu left the team, has come to the end — pyth has found a lodgement on the team and now is showing a good play. 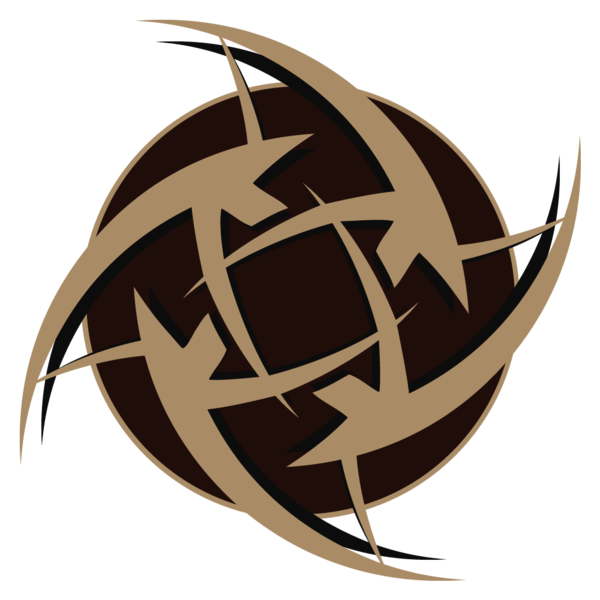 NiP has been efficient this year — the team has already chalked up the gold at DreamHack Masters Malmö 2016 and the silver at ESL One: Katowice 2015. Last time HellRaisers met this team within ESL ESEA Pro League Season 2, and our team then turned out to be stronger. However, considering the fact that it's been a while since then, we can push this statistics to one side. There is no doubt that Ninjas in Pyjamas is the strongest rival in our group, and it won't be easy to beat him for sure. It's noteworthy that in restrained terms our five may not face off against NiP before the tournament's final. One more participant of DreamHack in Malmö. It was GODSENT's debut at a LAN tournament. After a stunning success, the team stopped one footstep away from the final, and GODSENT began to get out of shape. At their last tournament StarLadder i-League Invitational #1 they won and lost two games, at that one of the victories was against Worst Players, the team that at the moment was only a week old. HellRaisers haven't met GODSENT yet, but znajder played for the previous roster of HellRaisers. It hardly can be called an advantage of either team. 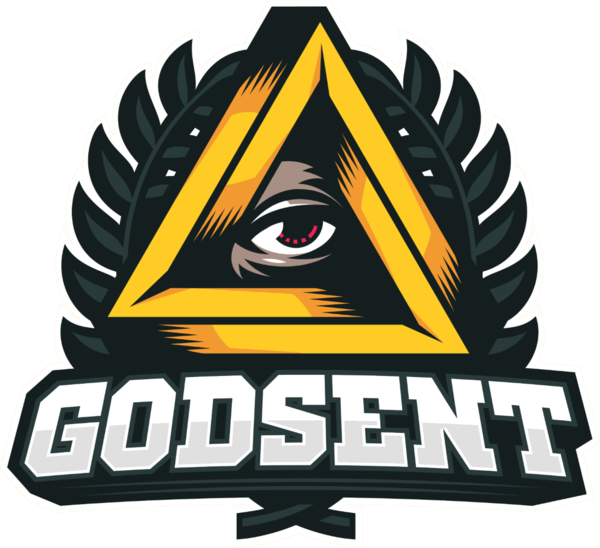 GODSENT is a dangerous rival, all players of the roster shoot well, and they are headed by experienced pronax, so the meeting with this Swedish team needs special attention, but HellRaisers are ready for that. The last participant of group B is Epsilon eSports. The team used to play for Cringe Gods. 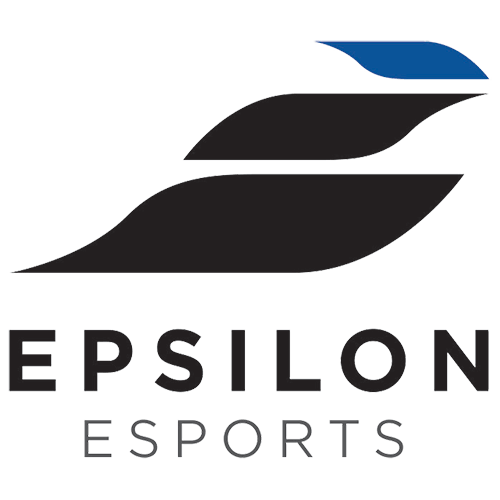 Epsilon are the outsiders of group B. On the updated roster the team hasn't shown special results for three months already and seems faded on the background of other participants of the tournament. The team made it to DreamHack Summer 2016 through the qualifiers, where the guys didn't show a confident play — they ended all the matches with a 2:1 score. The history of HR's meetings with this rival is quite good. The teams met only once — it was at CEVO Season 9 Professional Europe. In that match HellRaisers defeated the Swedish five, not having let them score a point. Tomorrow you'll be able to find a coverage on our website and social media with all needed information about the championship and the match schedule of our team.